Reliable house cleaning company. 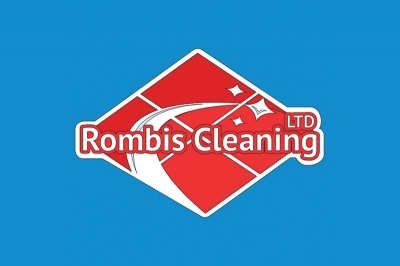 We specialise in professional house cleaning services and light domestic cleaning services. All our work is fully insured and highly recommended.